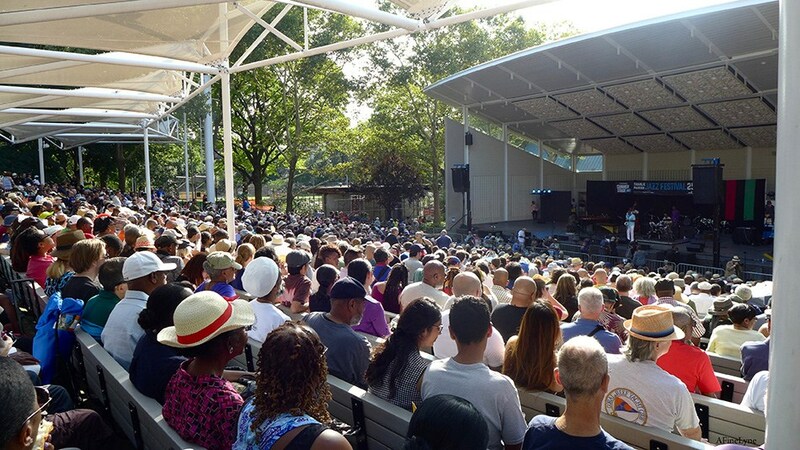 City Park’s Summer Stage 2018 is the City’s largest free outdoor performing arts festival, bringing more than 100 performances to 18 neighborhood parks across all five boroughs from May to October. All free and open to the public. Here’s what’s on tap in August including the film, Milford Graves Full Mantis at The Maysles Cinema as part of The Charlie Parker Jazz Festival, this week!